Department of Zoology was started in the academic year 1979-1980 at U.G level with English and Tamil medium. In the year 2004-2005, it as promoted as P.G Department and recognized as a research department recently. During 2011 the department has conducted 2 days workshop on clinical lab technology and during 2012 the department has organised 2 days National conference on "Potential and prospects of aquatic resources". All the faculty members of our department re actively engaged in emerging research in the areas. 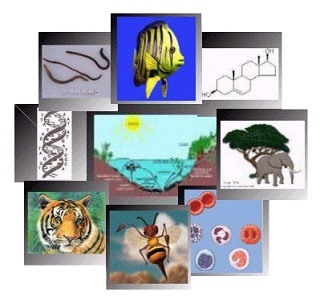 The Spelizations in Research areas are Ethno Zoology, Ecotoxicology, Aqua Culture, Micro Biology and Bio technology.